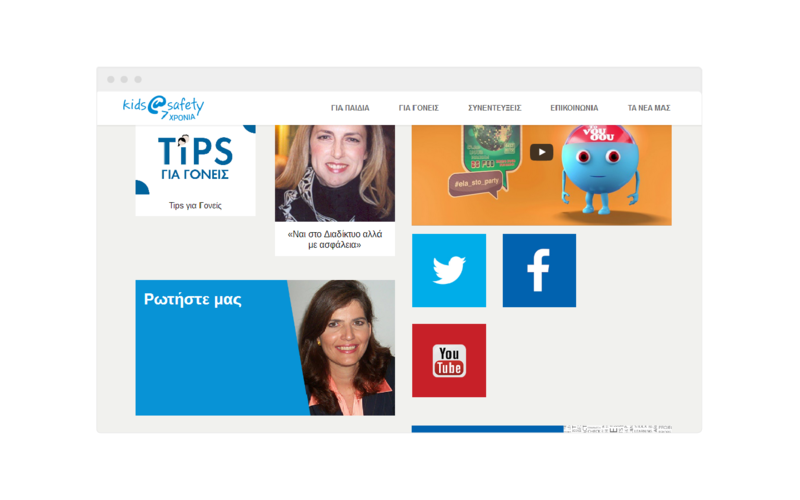 “Kids @ Safety: Internet, Mobile and Child” is an awareness campaign of WIND Hellas on the need for children and adolescents to familiarize themselves with new technologies and ways to address the challenges of the digital world. 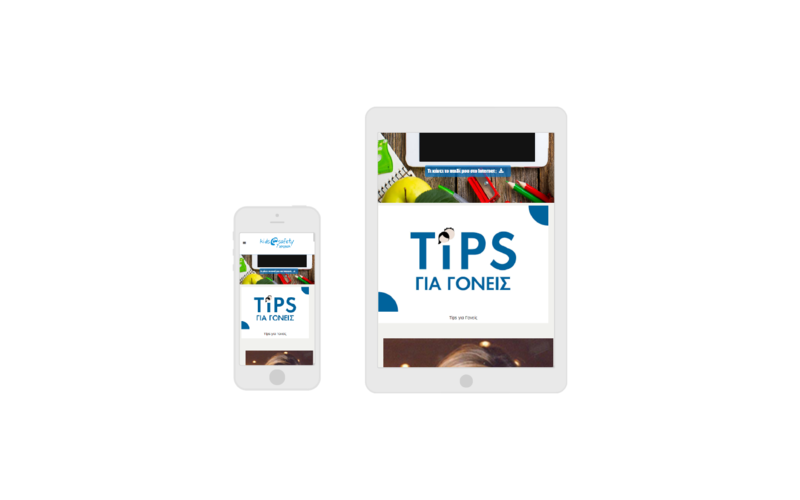 We designed a dynamic and responsive website with a friendly and simple design for the easy browsing of the parent. We’ve used colors to assist in user-friendly navigation and modern graphics.